Never again moist feed for your animals! Moisture Meter for Grain, Unimeter "Super Digital XL"
FARMEX DHT 1 moisture meter for hay, battery included! Ready for immediate use! Very precise results! The perfect companion for protecting crops from spontaneous combustion and fungal infestations. 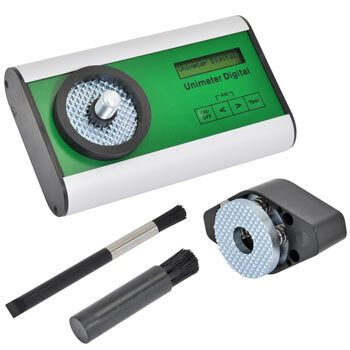 Brush for Grain Moisture Meter Unimeter "Super Digital XL"
pre-programmed with 20 varieties of grain and seeds: weats, barley, beets, rapeseed, corn, sunflowers and many more. When working with agricultural goods, it’s not just the temperature that plays an important part, but also the moisture. 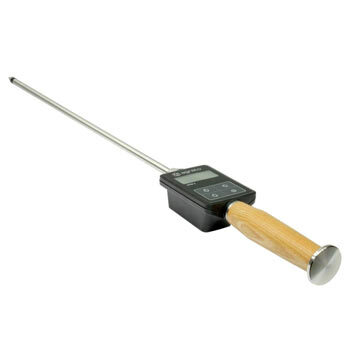 Therefore, farmers and everyone involved with agricultural products rely on moisture meters for hay and straw so that nothing spoils or becomes unusable. The cereal moisture meter is just as useful and can be used for maize and cereals. 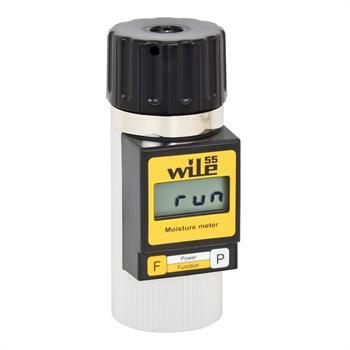 What characterises the moisture meter and which type of instrument is suitable for which area? How do moisture meters work? The cereal moisture meter is indispensable not just for cultivation and harvesting but also for storage. If the level of moisture is too high, mould will form in the worst case scenario. It is essential that the hay and straw is sufficiently dry as, for example, it is meant to be used as fodder in the winter. If the harvested crop is too moist, there is the threat of fungus, if it’s too dry and the temperatures are high, there is the risk of spontaneous combustion. A moisture meter for straw can help with this. There are generally two types of moisture meter for crops to choose from. Some models enable non-crushed grains to be measured, while other designs are suitable for measuring grain which first has to be crushed and pressed. A sample is taken and measured. The value determined in this way gives you the measurement result. Calibrated moisture meters are generally found in agriculture and trade. To adjust the reference values accordingly, the moisture meter for hay and straw or cereals can be corrected or adjusted to a constant value. 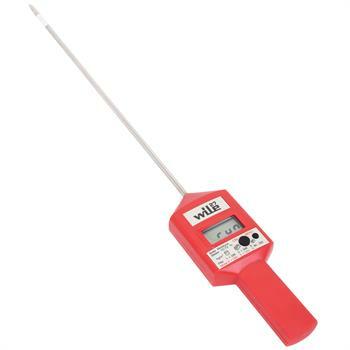 Many devices used to measure the moisture levels in cereals also have an option for measuring the temperature. Ideally, a quality product for measuring moisture in straw, hay and cereals is lightweight, handy and durable. It has a high measuring accuracy, very slight deviations from the mean values and operational reliability. The last aspect includes, for example, the quantity of samples (storage of measured values and creation of a measurement graph) and a high-performance battery for long operation and fast charging. Of course, the display should also be easy to read and include features such as keeping the user informed about the device’s battery status. In tests, the best-performing moisture meters for hay and straw or cereal are also distinguished by the fact that they are easy to clean after use. If the sample is crushed (kribbled) and pressed and tested for moisture, manually removing any residue and cleaning the device is child’s play. Stability, robust housing, technology and extremely low maintenance are additional advantages of the top measuring devices available in the online shop. Branded goods feature up to 20 pre-programmed types of good and make it possible to calibrate additional types of cereal. Average values can be calculated. The fully automated grinding process ensures a precise determination of the water content even with freshly harvested cereals. 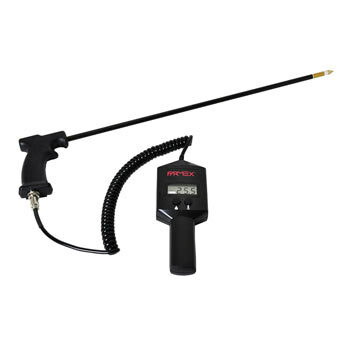 On straw moisture meters, you’ll be amazed by the sensitive measuring probe which measures about 50 cm in length and ideally is connected by cable to the measuring instrument. 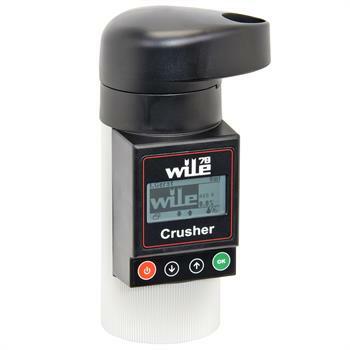 Accuracy and a versatile mobile application ensure that popular models such as the Unimeter Super Digital cereal moisture meter will amaze you right down the line. The same is true of a high-performance digital moisture meter for hay which includes batteries. 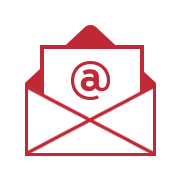 The instrument is often supplied with impact-resistant housing made of aluminium, for instance, in a case or box so that it does not become damaged during transport or storage. Two years’ guarantee apply as standard. 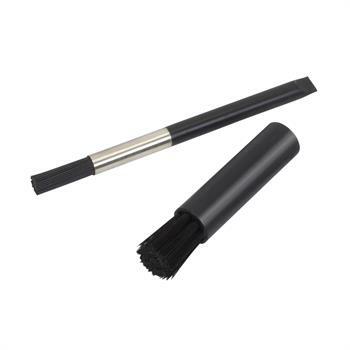 Depending on the model, accessories such as a ratchet (ratchet wench) and cleaning kit with a brush and paintbrush are included in the scope of delivery. Moisture meters for hay and straw must be used so that the measuring tip has sufficient contact with the harvested crop / stored goods, as measuring cells are not used with crushed samples. Good hay moisture meters cover a range of approx. 8 to 44 %. Temperatures of 0 to 99 °C can be obtained. As different temperatures and levels of humidity can exist inside a hay bale or straw layered in rows on top of one other, measurements should be taken at several strategic points with the aid of a long measuring tip. As a general guide, hay with additives is no longer storable if it has a moisture content of 20 % or above. For hay without additives, 15 % should be considered the limit value. If you use a moisture meter for cereals, the values differ from crop to crop. With most types of cereal, the moisture reading is between 10 and 30 % or between 7 and 38 %. There are exceptions such as sunflowers, yellow mustard and rapeseed (6 to 25 %) or maize (11 to 50 %) Moisture readings for agricultural crops such as red clover are between 7 and 40 %. 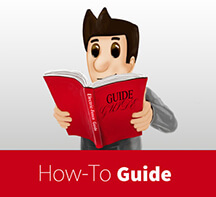 Detailed user instructions facilitate handling the moisture meter for cereal, hay and straw. In any case, it’s important to take clean samples (free of disturbing factors such as damp impurities) as otherwise this could lead to major deviations in the measurement values. The measuring cells on moisture meters for crushed, pressed goods must be cleaned and free of foreign matter prior to use. In addition, significant differences in temperature between the device / measuring cells and the cereal could have a negative impact on the measurement results. It’s also important to ensure that there is sufficient battery power to take precise measurements. Certain instruments are supplied with a high-performance 9 V block battery, while others use two or three 1.5 V batteries.